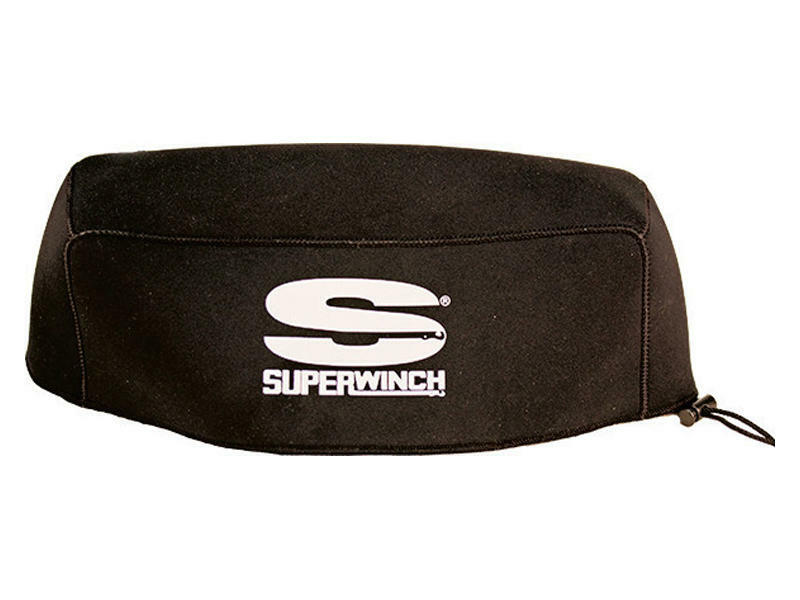 Winch-hugging neoprene covers are now made even better with Superwinch's draw string for simple security. Easy and quick on and off make this a cover you'll enjoy using with each trip. So cover up that great looking winch with a great cover made of dive-suit quality neoprene with UV inhibitors. Fits ATV and UTV winches in the Superwinch range. Specifically, this cover fits the Terra 25, 35 and 45, LT 2000, 2500, 3000 and 4000, X1, X2, X3, AC1000 and AC1500.